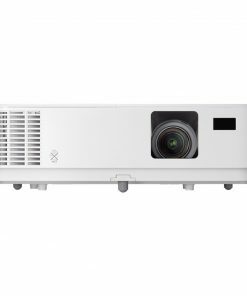 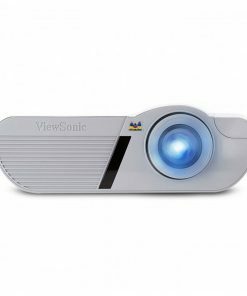 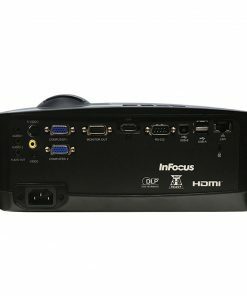 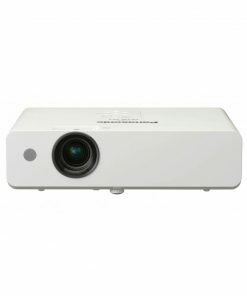 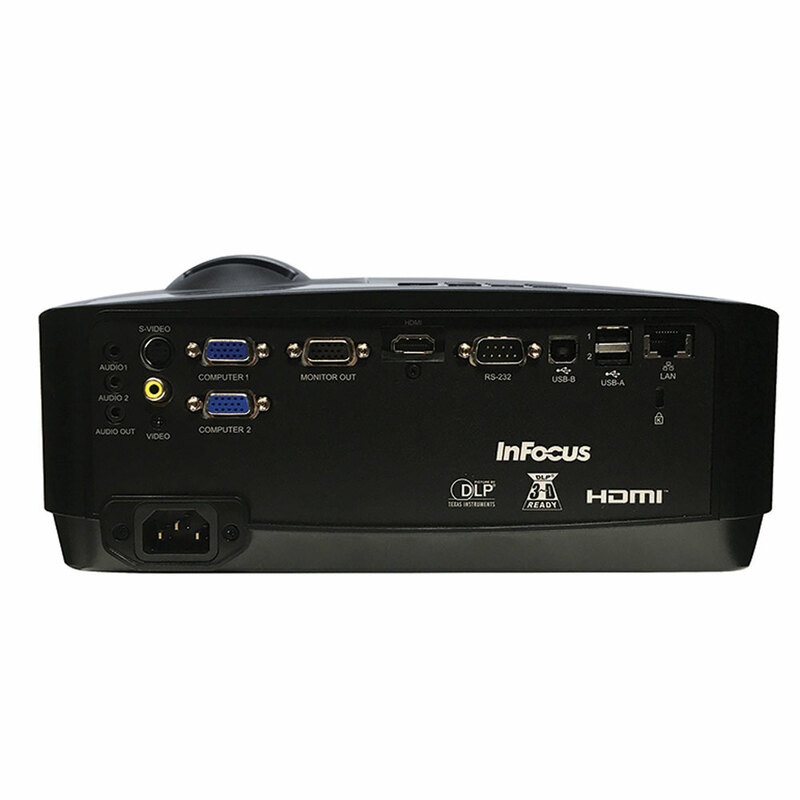 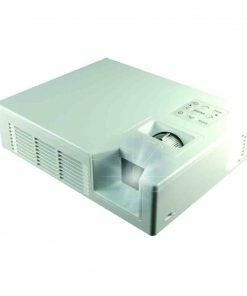 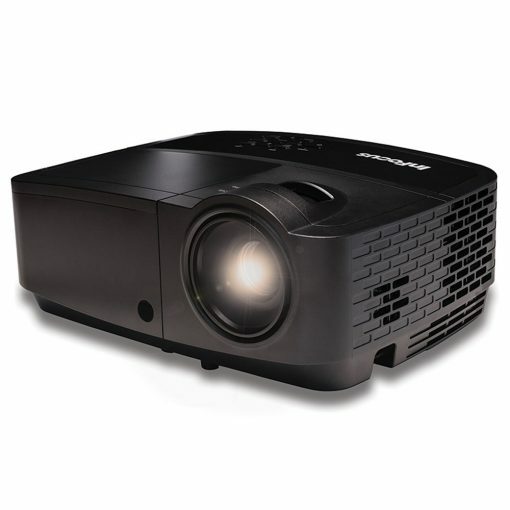 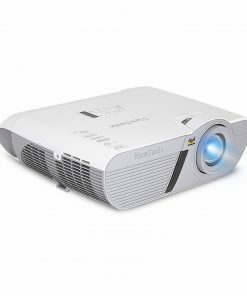 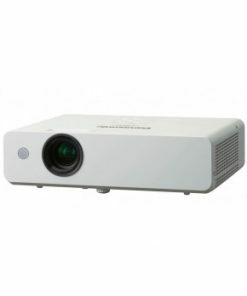 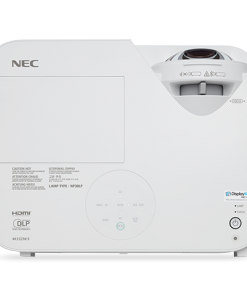 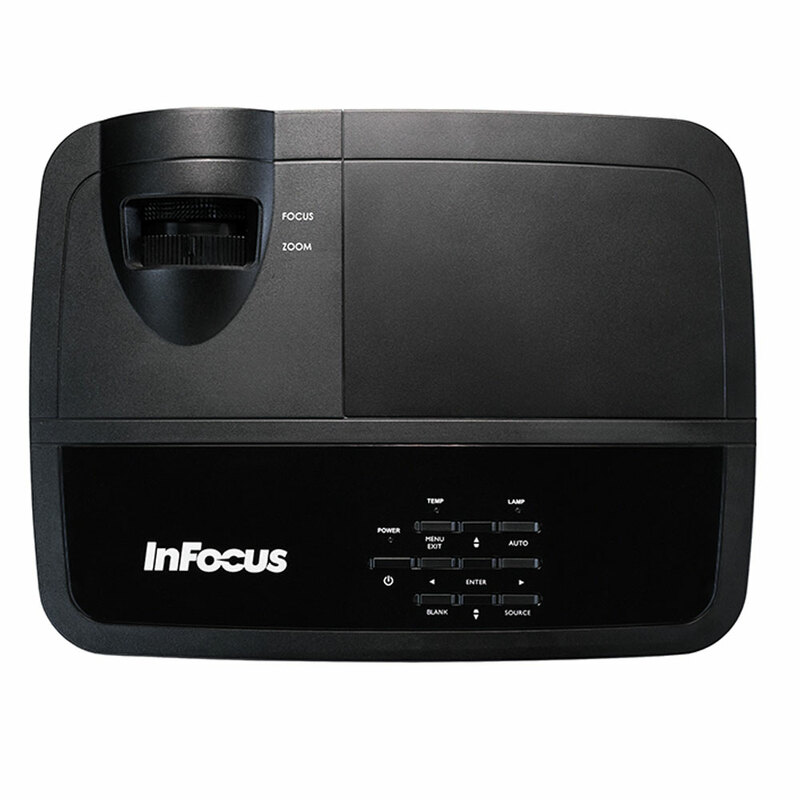 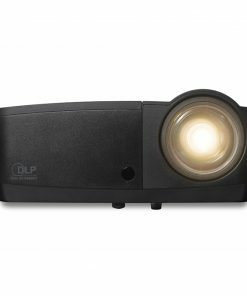 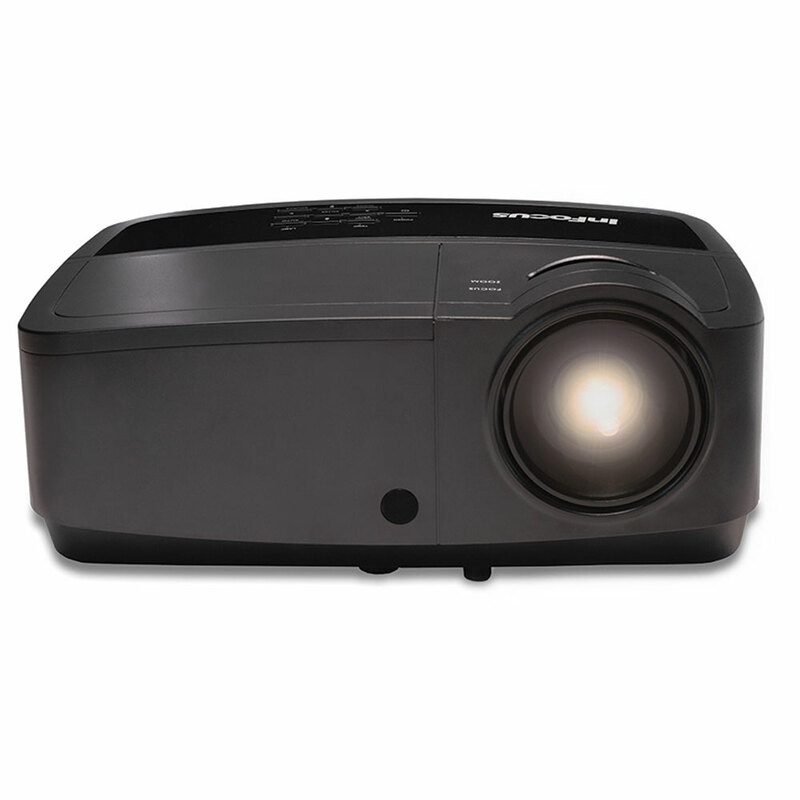 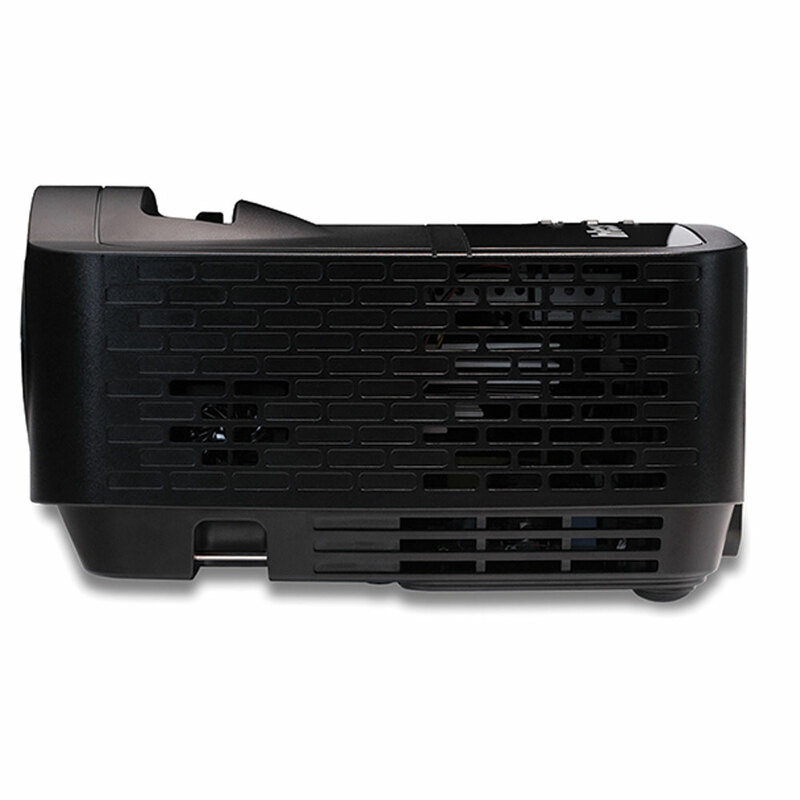 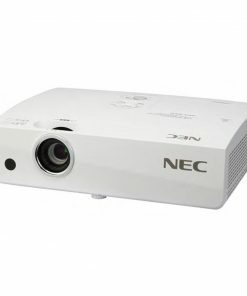 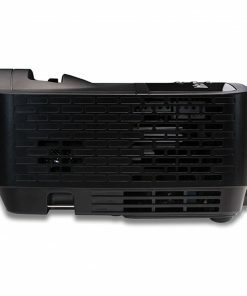 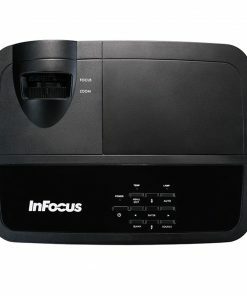 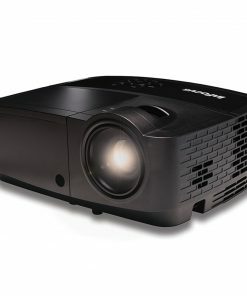 Leverage the high brightness, networking and optional wireless device casting of the InFocus IN2124x projector to increase the effectiveness, visibility and sharpness of your presentations and lessons. 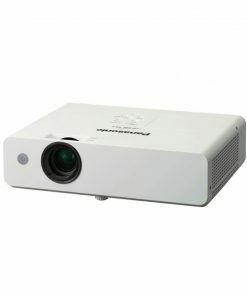 The image quality of the IN2124x will not disappoint. 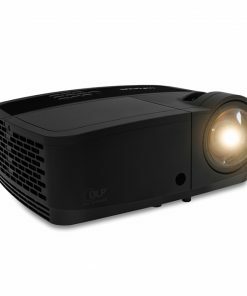 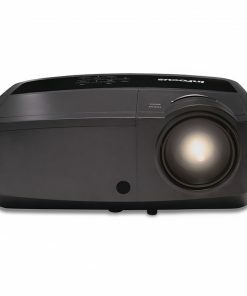 4,200 lumens give you bright, clear images with the lights on and the high 14,000:1 contrast ratio adds sharpness with darker blacks and whiter whites.